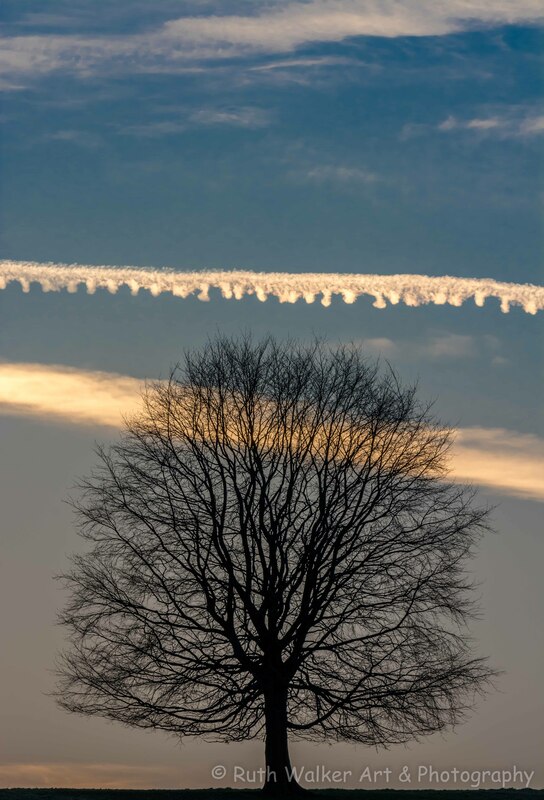 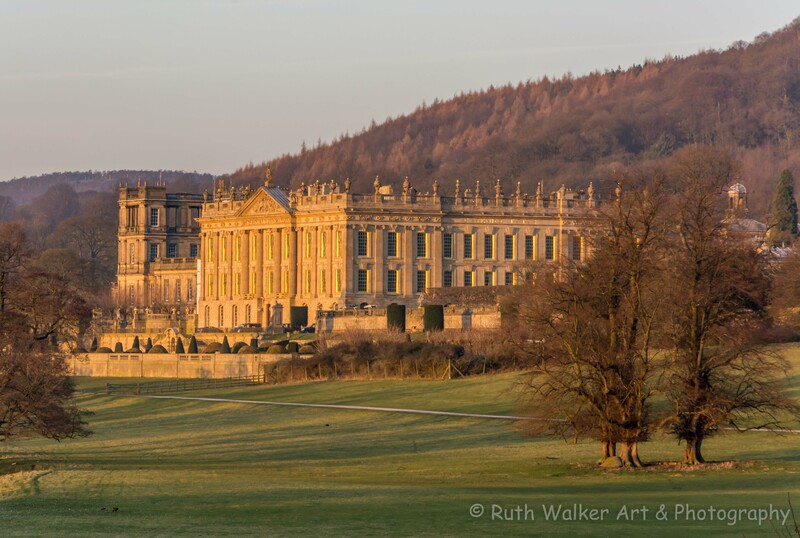 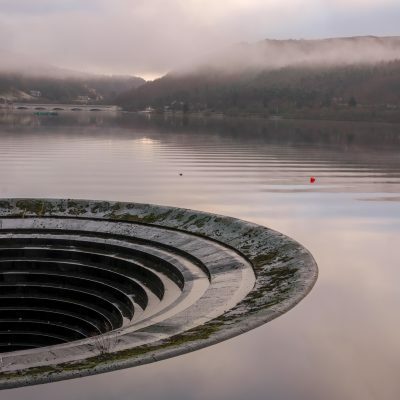 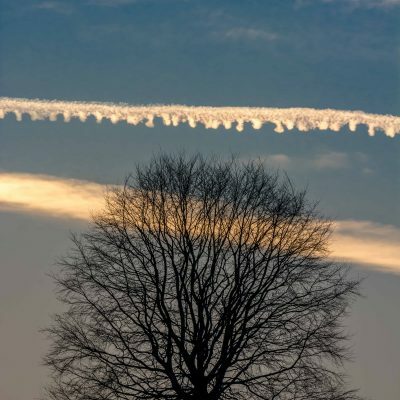 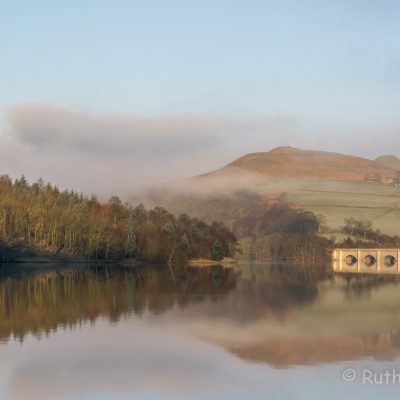 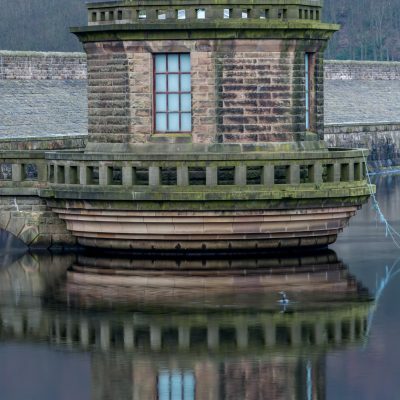 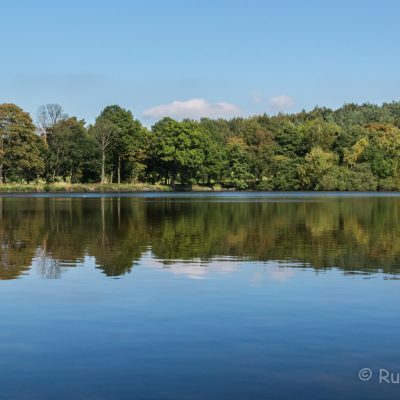 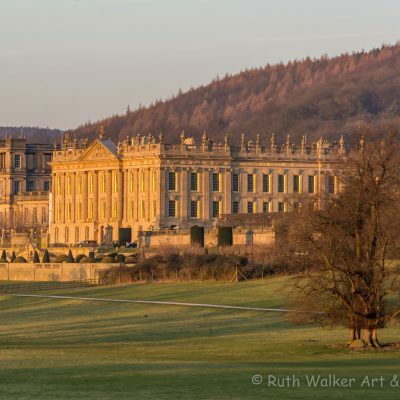 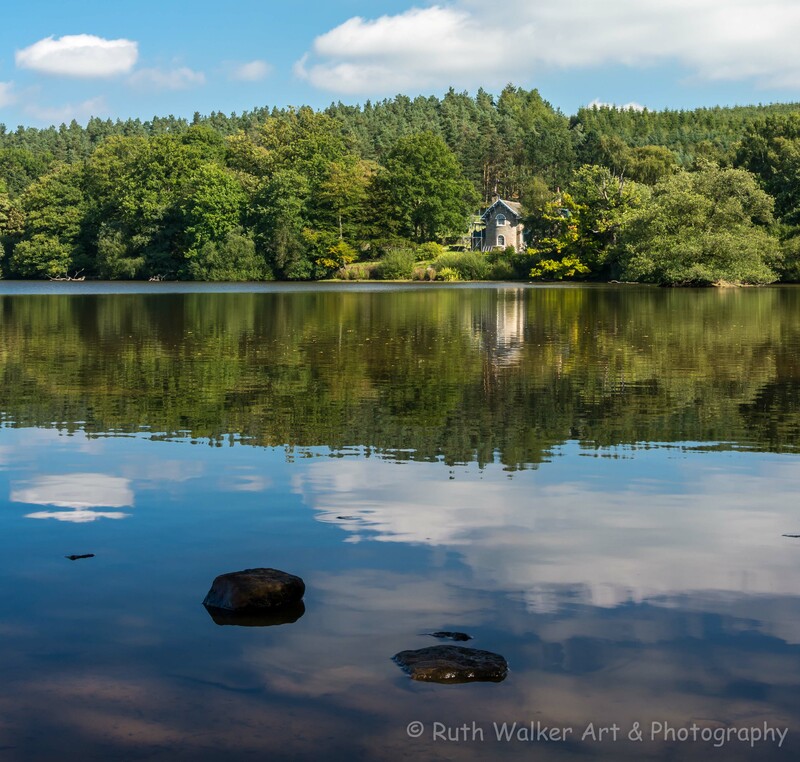 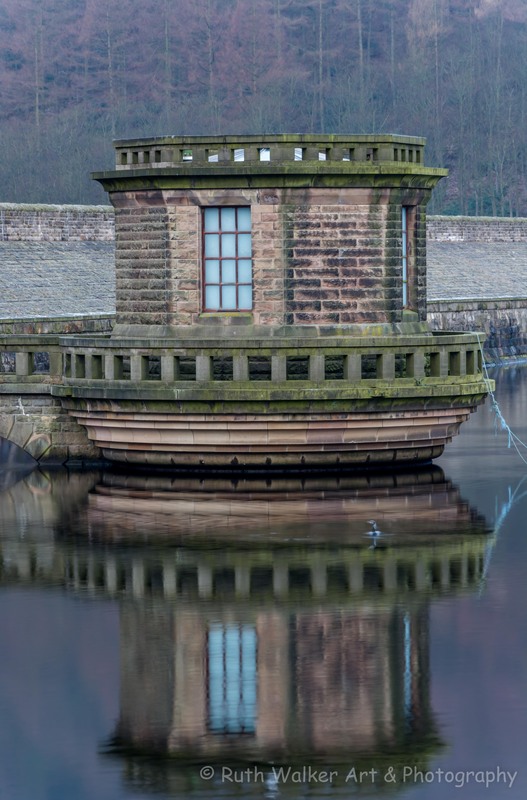 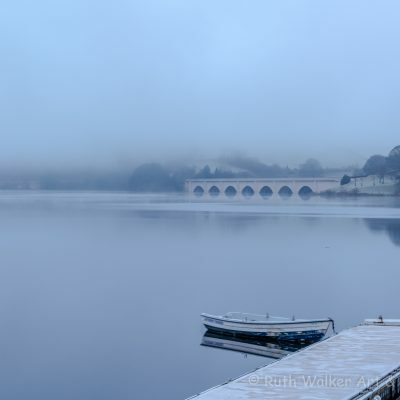 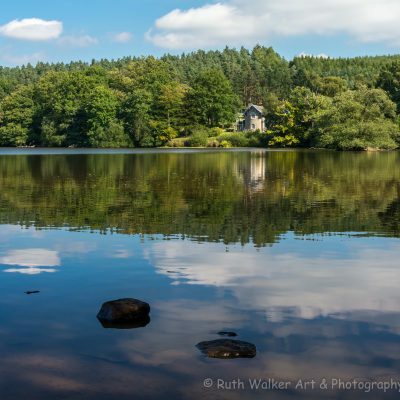 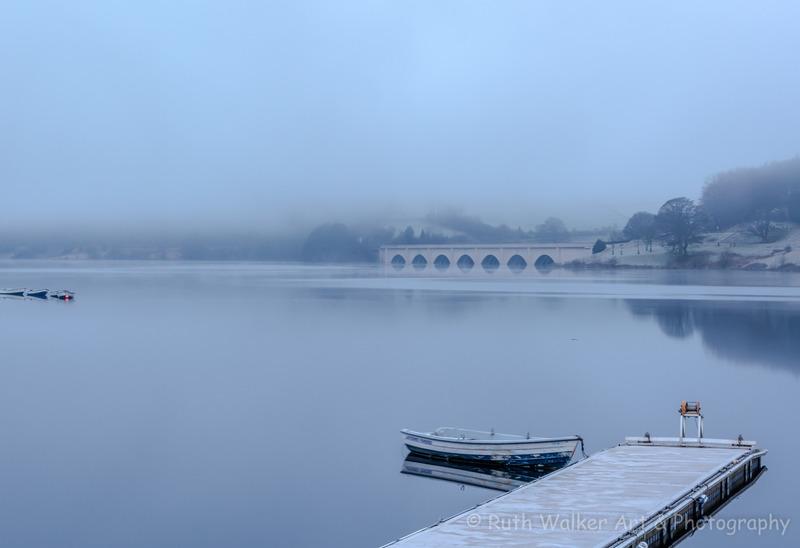 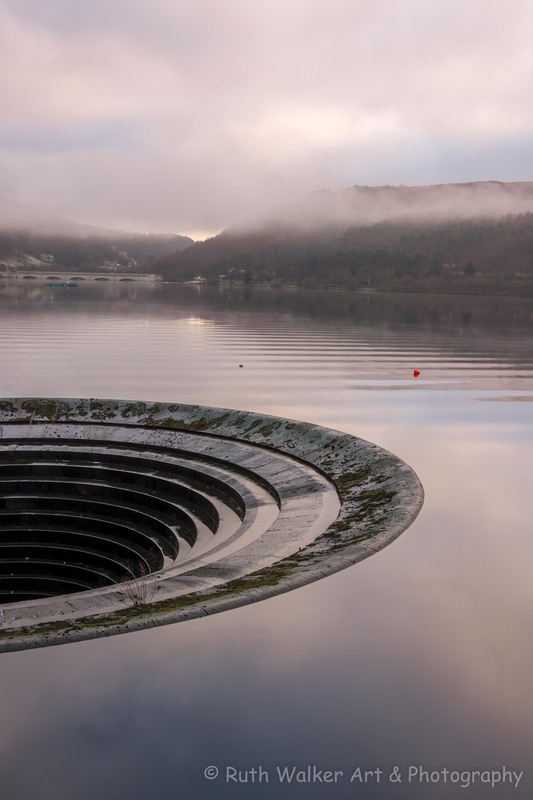 The landscape photographs were taken around the Ladybower Reservoir and on the Chatsworth Estate in Derbyshire. 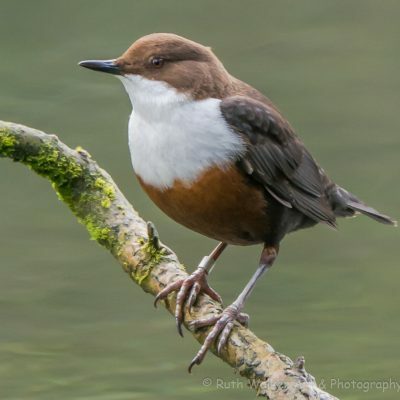 The Dipper Cinclus cinclus photos were taken at Lathkill Dale. 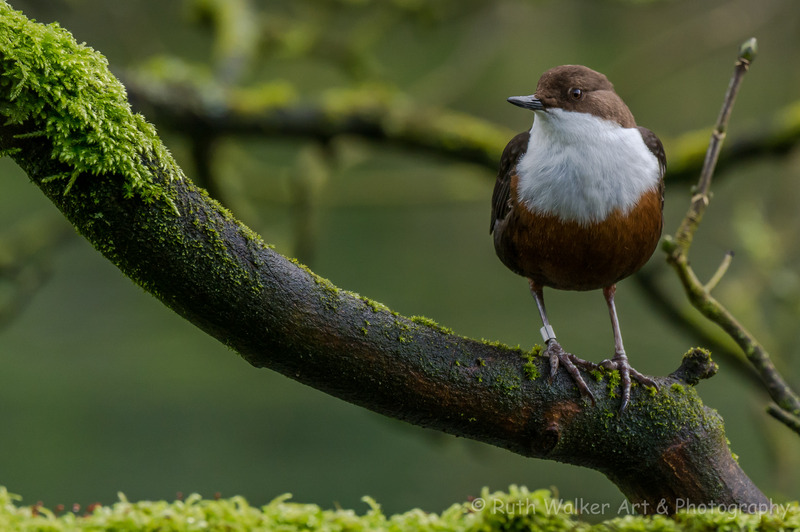 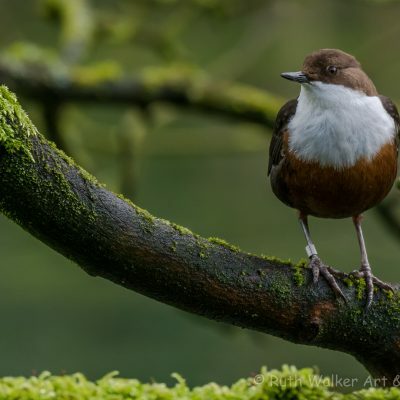 Dippers are predominantly found in fast-flowing rivers in the uplands and Lathkill Dale is one of the best places to see this wonderful species. 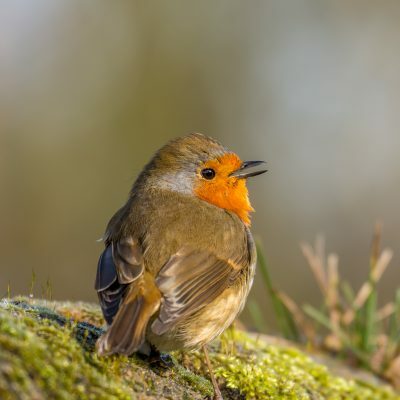 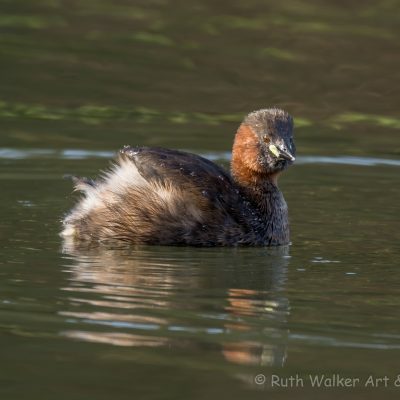 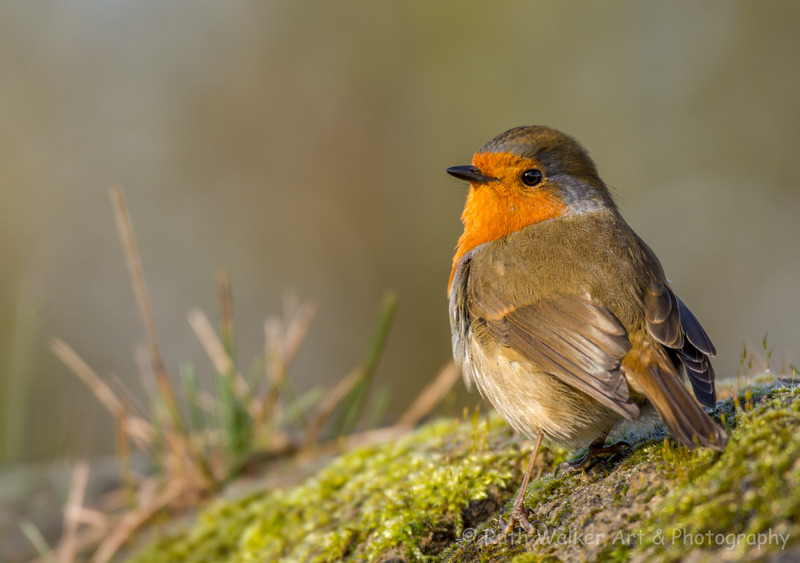 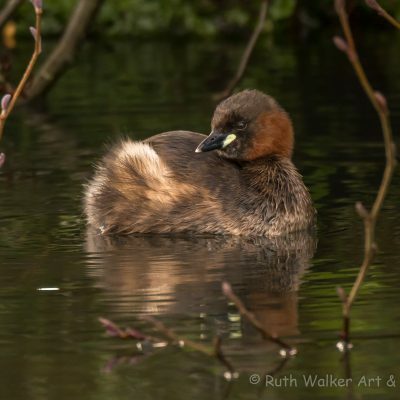 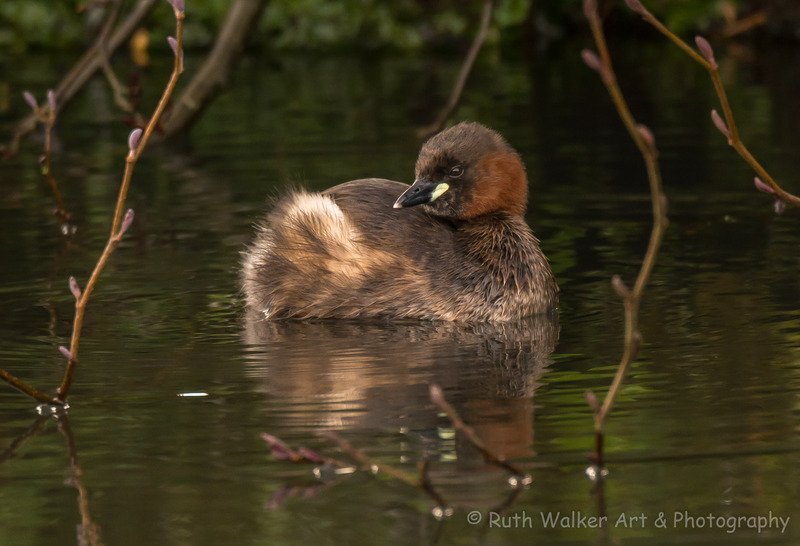 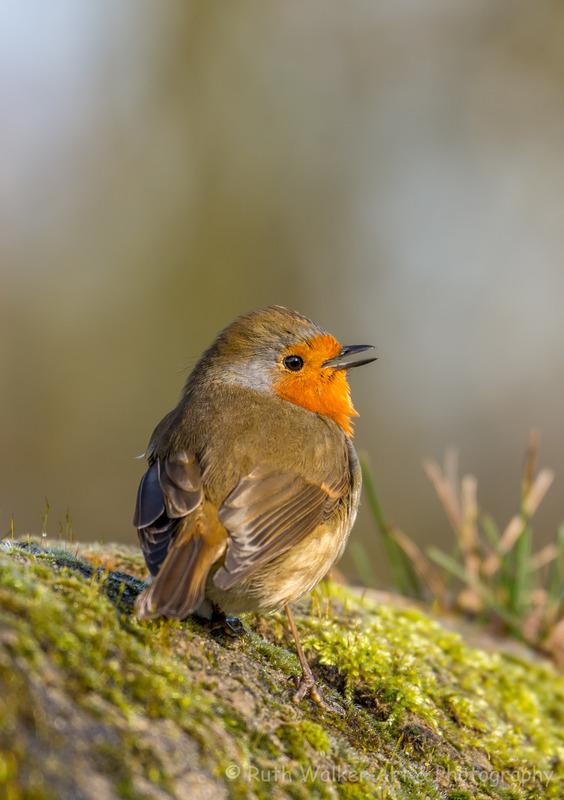 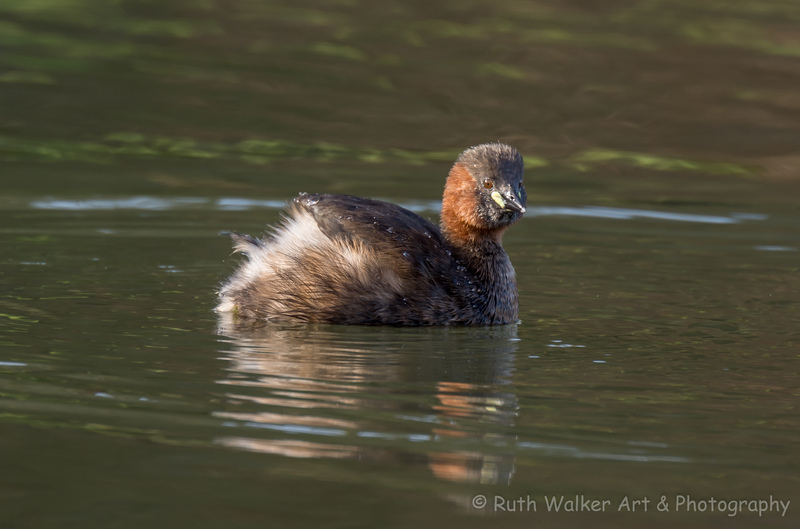 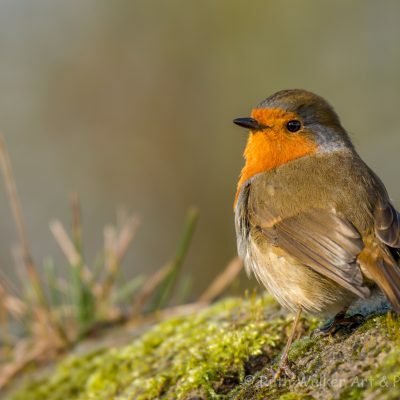 The Robin Erithacus rubecula and Little Grebe Tachybaptus ruficollis photos were taken along the Cromford Canal.